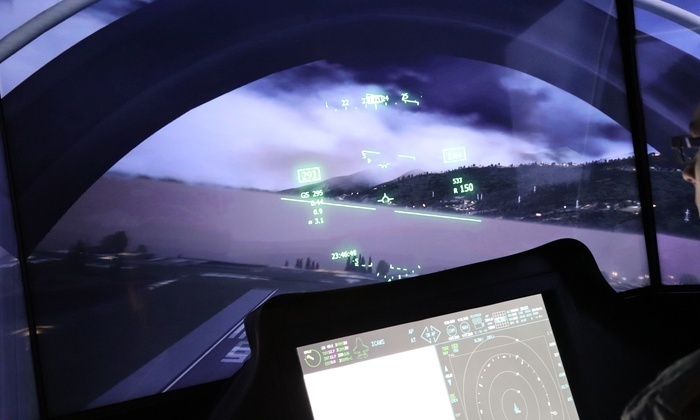 Leader in flight simulation in France, AviaSim offers various team-building and incentive solutions tailored to your requirements. Get your teams off to a good start, accompanied by professional pilots ... welcome on board ! Turn individual performance into collective success and learn how to better manage your business projects. Prepare your flight plan, brief your crew and earn your pilot wings. Top MICE actor in France, we offer customized solutions with our teambuildings, seminars, and Serious Game offers. AviaSim also offers a Serious Game on the theme of a crisis management scenario in which employees all play a role. In an emergency situation, everybody will have to make engaging decisions with potentially heavy consequences. These scenarios, far from the corporate world, will help to better understand the constraints of each other. They will have to learn to control their stress, communicate correctly and manage teams, while making crucial decisions. A debriefing with our coaches will raise awareness of the importance of teamwork, good management of communication and taking a step back ... Management - Communication - Stress management - Decision making - Challenge –Team Cohesion... Our aerial expertise for the benefit of your teams. Tailor-made sessions can be organized in your premises or in any AviaSim center for groups of 5 to 20 people. 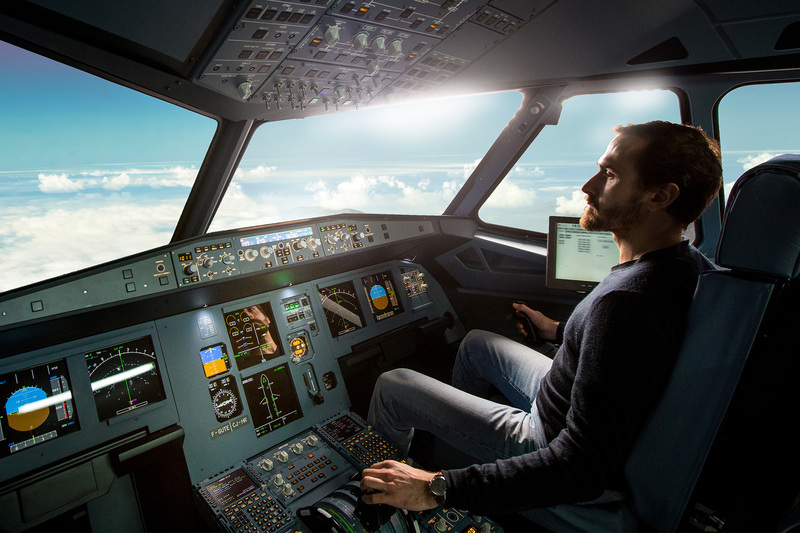 AviaSim is also mobile, your company is transformed for a few hours into a flight simulation center, thanks to our airliner and fighter jetsimulators, installation and dismantling of simulators are supported by our teams. Supervised by certified instructors, give your employees a unique experience. AviaSim: You are the pilot.